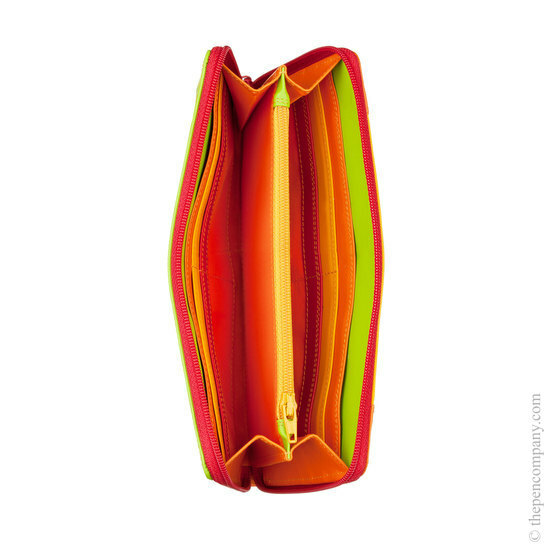 The large zip wallet/purse from Mywalit has plenty of room for all of those items that you just can't be without. 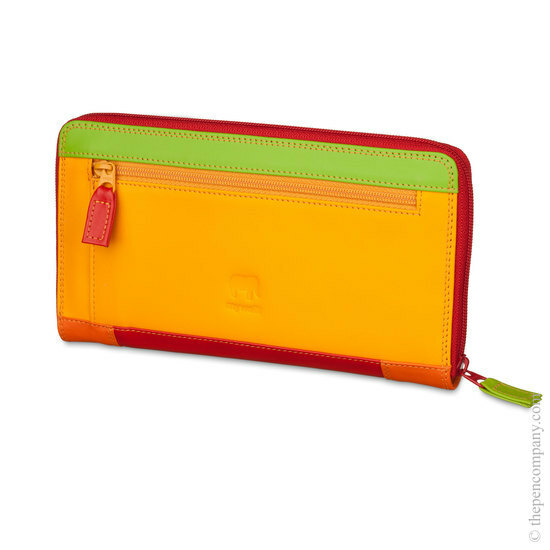 Safely inside is provision for eight cards, plus two sections for notes, receipts etc., and a central zipped section for coins. 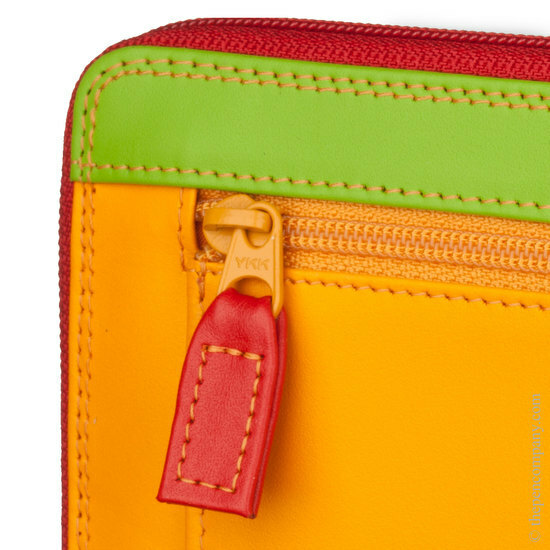 There is also a separate zipped section on the outside which can be used coins or other items, plus another quick access pocket also on the outside. 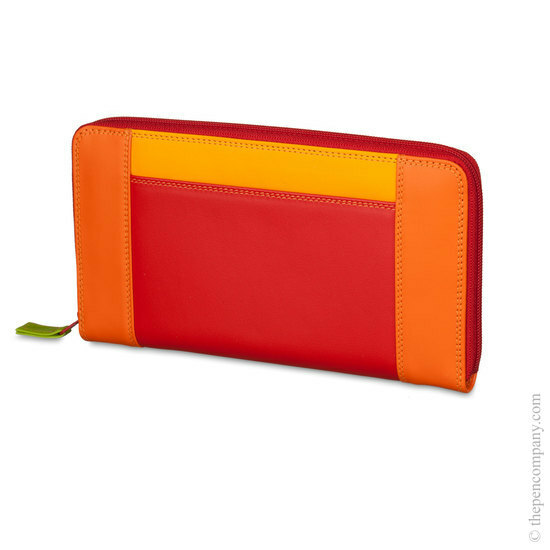 Skillfully made to the highest standards from fine soft nappa leather the large zip wallet/purse is available in a range of stunning colourways.